(134) New vehicles in stock. 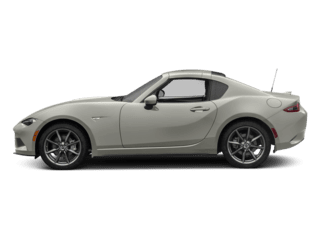 (25) New vehicles in stock. 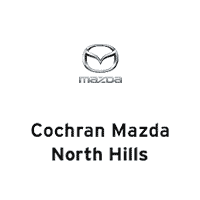 Cochran Mazda features current national and local offers on new and certified Mazda vehicles. 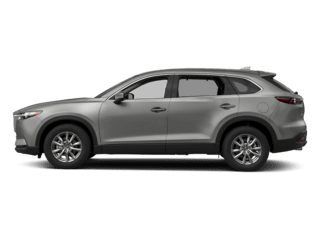 The Cochran name has been synonymous with the Pennsylvania automotive industry for several decades. 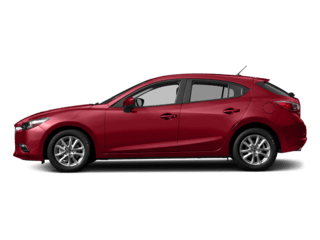 Cochran Mazda is proud to be part of the Cochran family, extending our Clearly Better Car Buying experience to car shoppers interested in new Mazda models in the Pittsburgh area. 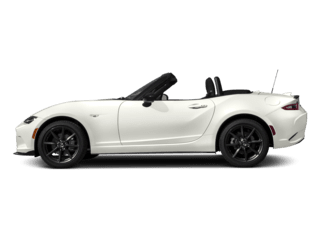 Cochran Mazda offers an impressive selection of Mazda models that will fit the needs of any driver. 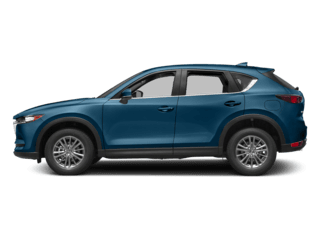 These cars and crossovers are comfortable and capable and all come with the special styling flair that sets Mazda apart from the competition. 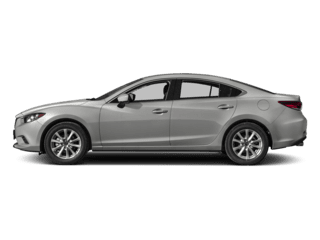 Cochran Mazda is also home to the Clearly Better Car Buying experience that sets the members of the Cochran dealership family apart from the competition. 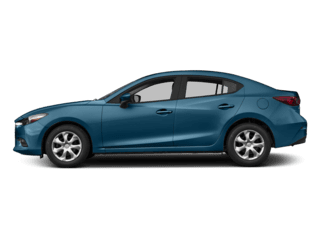 When shopping at Cochran Mazda, you can be sure that our team members will be completely transparent about everything we do. 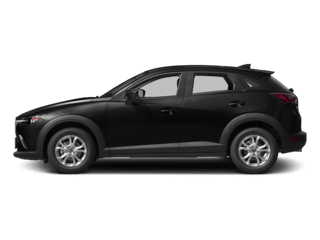 We guarantee you will get some of the best prices on your new car when you stop by Cochran Mazda.